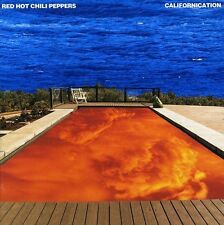 Californication [Parental Advisory] by Red Hot Chili Peppers. 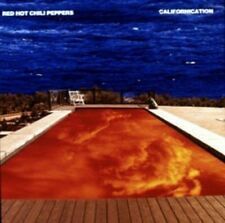 4 product ratings - Californication [Parental Advisory] by Red Hot Chili Peppers. Red Hot Chili Peppers Get Up & Jump Us 12"